Digital Motion Detection camera Alarm Clock Camera. This is a high-resolution remote video surveillance clock 1280*960 30fps, support SD card up to 32GB. 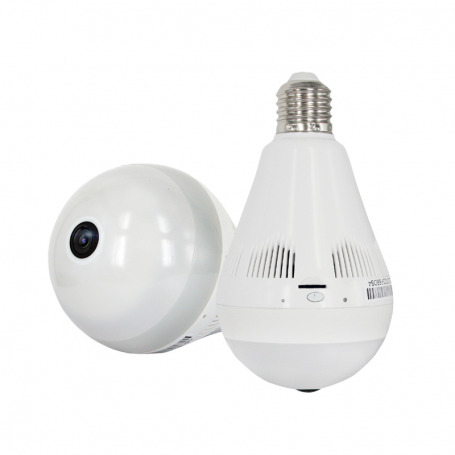 As a multifunctional high-tech product, the product is available multiple functions, such as: Motion detection video, sound recording, induction video, take a photo, cyber chat, electric alarm clock and file storage.Besides, the product can replace the high-resolution video with 2 million pixels, sound and file automatically, Meanwhile, the product is designed the multiple languages for telling the time. It supports 32GB storage. Its TF card can be used for a long time and remote controller can be easy to handle. With the best imperceptibility, this product will be as your ideal assistant to prevent theft and get evidence.